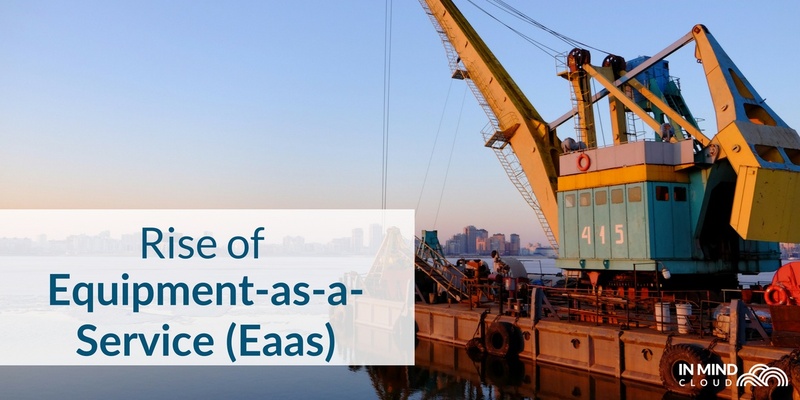 As part of an ongoing series of Industry 4.0 articles to help manufacturers embrace the fourth Industrial Revolution, we will be going through some concepts, theories, and practical examples. 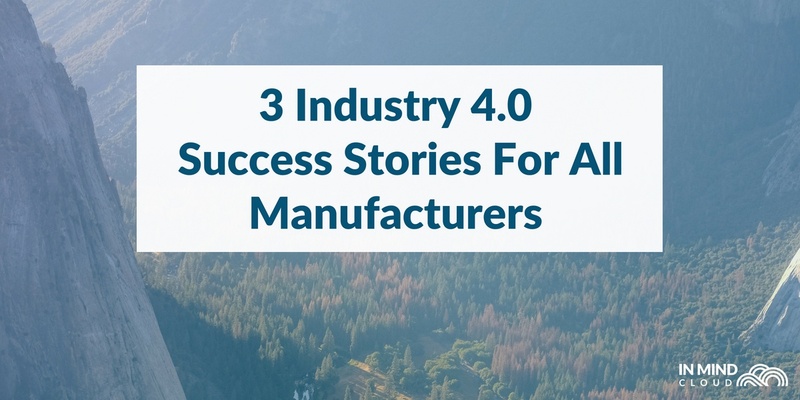 Some of the articles include those about Industry 4.0 success stories, Equipment-as-a-Service, Industrial Internet of Things, Big Data, Machine Learning, and more. To keep up with the series, sign up for our newsletter. Augmented Reality (AR) and Virtual Reality (VR) solutions have been consumer-focused since its inception, with products such as Google Glass, Pokemon Go, and Vrvana taking advantage of people’s need for an immersive experience. However, this does not mean that AR and VR aren’t suitable for manufacturers.As per a report by Bank of America Merrill Lynch, more than 50% of manufacturers are already testing AR. Technology that layers computer-generated enhancements atop an existing reality in order to make it more meaningful through the ability to interact with it. An artificial, computer-generated simulation or recreation of a real-life environment or situation. Both AR and VR include screens and cameras, but this does not mean that they are interchangeable when it comes to applications. AR adds overlays to your physical environment, using filters, sensors and cameras, while VR obscures your physical environment and then creates a new world digitally. As per the same Bank of America Merrill Lynch report, AR can help boost productivity by up to 30%, reduce costs by up to 60%, and improve output by a staggering 90%. 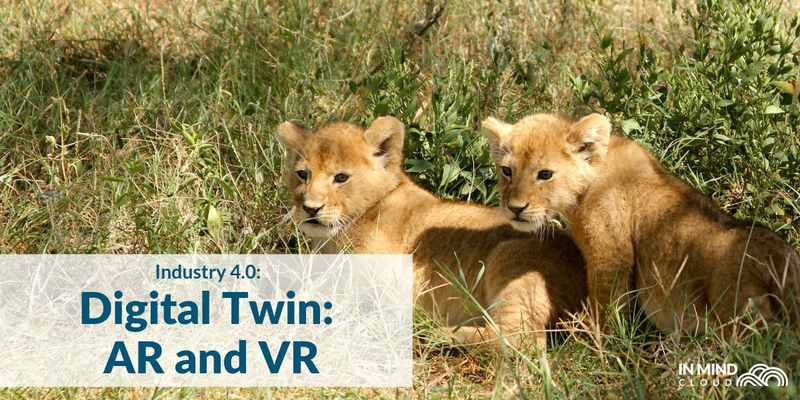 AR and VR are both crucial implementations of Industry 4.0 principles. One of the key concepts of Industry 4.0 is information transparency, and AR and VR can help to provide that to manufacturers. What are we trying to accomplish with AR and VR in manufacturing? In the end, the aim of using AR and VR in Industry 4.0 and manufacturing is to create a virtual copy of the physical factory or equipment. 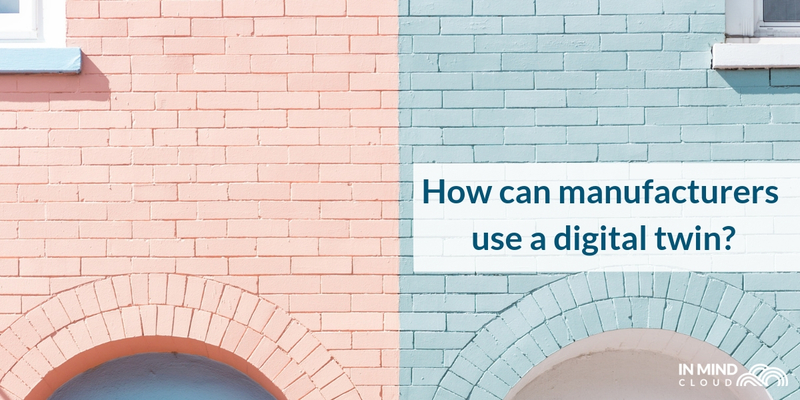 This ‘Digital Twin’ would provide unfettered insight into the inner workings of machinery and systems through a digital rendering of the product or process. Managers and engineers can see processes, products, and services without the need for physical proximity or physical breakdown of the product, as the digital twin will provide a real-time rendering of the product or process. Engineers and managers can use this data to learn about weak spots and new processes without having to step out of a room. In fact, IDC predicts a 30% improvement in cycle times of critical processes with digital twin technology. Currently, how is Industry 4.0 connecting to AR and VR? 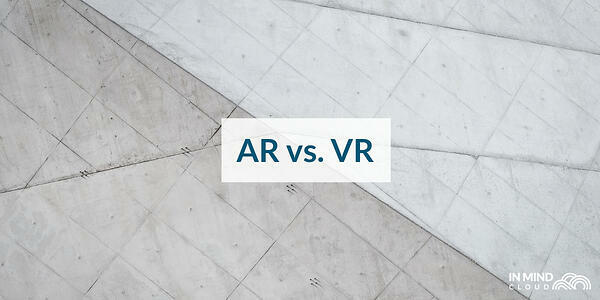 Firstly, AR and VR are invaluable when it comes to training. 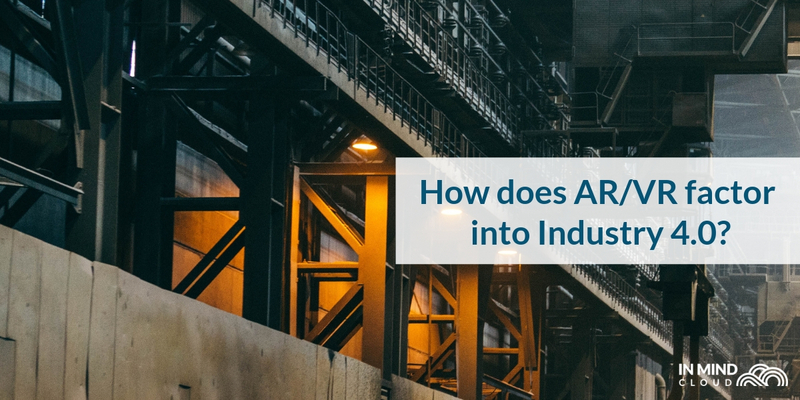 Many manufacturers have already made great strides in using AR on existing machinery and technology, and have used AR to help bridge the skills gap. As per an article by Control Engineering, AR is ‘transforming the way controls engineers are trained and evaluated and how retiring workers are offboarded’. Instead of using traditional physical manuals and theories, new employees can be onboarded using practical evaluations of their skills. 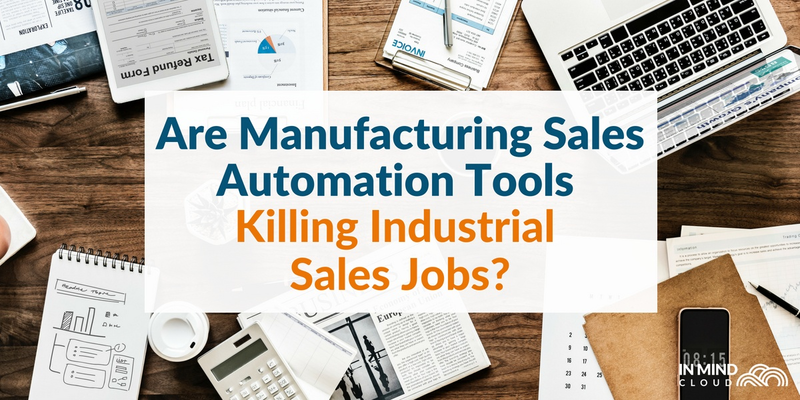 This allows for manufacturers to expand their potential talent pool, since it would be easier to train new employees on their unique challenges and business needs. At the same time, virtual reality can accomplish the same thing; safety training can be made easier by getting new employees to complete a VR module. For example, PIXO VR is a virtual reality safety training company that immerses the employee in scenarios that will demonstrate safety requirements and the consequences of non-compliance. At the same time, AR and VR have been used in conjunction with Big Data and Industrial Internet of Things (IIoT) sensors for monitoring and maintenance of machines. As per an article by Manufacturing.net , technicians can use sensors connect to AR technology to view potential faulty parts that will require repair. The technician can also be given instructions on how to replace the part. 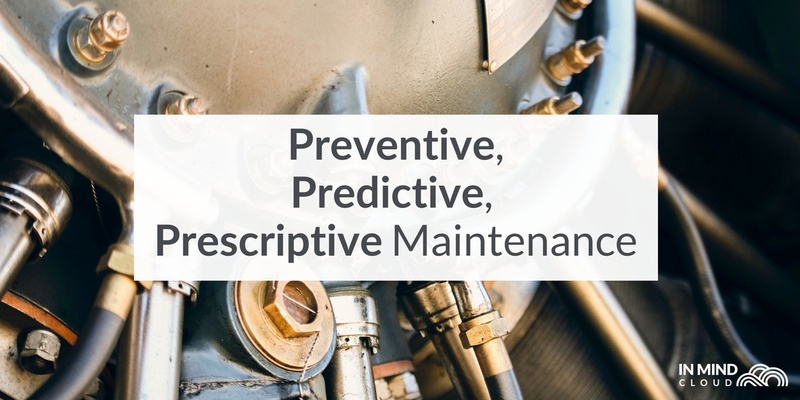 This predictive maintenance can result in less downtime for the manufacturer. Another use of AR is in inventory management. Back in 2015, DHL piloted a program that would allow workers to use Google Glass for navigation when it came to choosing the appropriate aisles and shelves for packing and shipping.